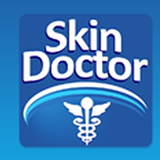 Skin Doctor (" Mobile App") - mobile applications for Android and IOS devices, that present reference material about common dermatological disorders. Content for each disorder will include: Name, Image, Description, Symptoms, Treatment, and Prevention. With localization for English, Spanish, and Mandarin, with a privacy feature to impede access to pin protected photo archive, and the ability to take and send pictures and comments as email attachments to clinician. 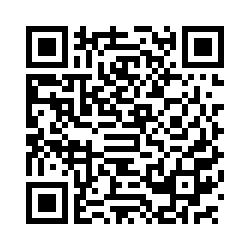 Copyright 2015 Healthcare Outreach, LLC. All rights reserved.